The Starfish Foundation has been established to raise, invest and generate financial resources to fund initiatives creating change for real rural and remote sustainability. These include initiatives by Starfish, our collaborators and others working in this field. To our knowledge, Starfish Foundation is the world’s first and only fundraising body created for this purpose. We hope to be the first of many! 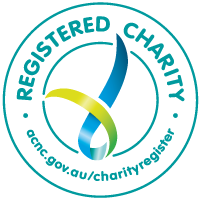 Starfish Foundation is listed on the Australian Government’s Register of Environmental Organisations. This enables the Foundation to give tax-deductions for donations of $2 or more (click here for details). Starfish is also able to provide this tax-deductible fundraising for initiatives under its auspices.  Starfish Initiatives is trustee of Starfish Foundation and its Board of Directors are the ‘Committee of Management’ for the Foundation (in accordance with Clause 6.6 of the Trust Deed). The Foundation’s current priority is the Rural Sustainability Endowment Fund Appeal, where we raise money to fund a perpetual stream of micro-grants for rural sustainability initiatives. We aim to raisie $1.5m for this fund by 2021. This appeal has gotten off to a fantastic start, with a $½m donation from Josette Wunder of The Earth Welfare Foundation! We would greatly welcome your interest and support for Starfish Foundation. This can take the form of a donation or a legacy in your will for the Endowment Fund, one of our other sustainability initiatives or any other aspect of our work. Get in touch here to discuss becoming a Starfish Foundation donor.